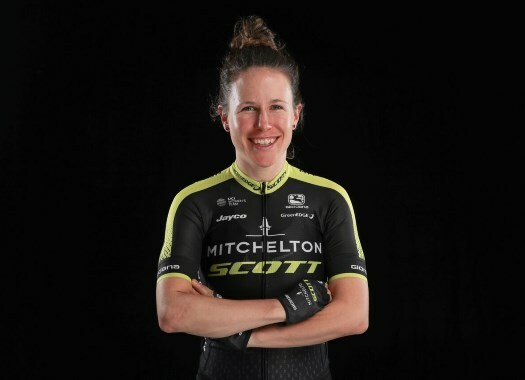 Mitchelton-Scott's Amanda Spratt crossed the finish line of the Trofeo Binda in the second position. The Australian finished behind the day's winner Marianne Vos. Spratt and Mitchelton-Scott tried to be in good position for the entire race and it paid off in the last 20 kilometres when a selected group was formed in front and the Australian was part of it. "I’m really happy with the second place today," she commented. "The European season didn’t start well with the crash at Strade Bianche, so it’s nice to step back into racing with this result and it gives me a lot of confidence for my goals coming up. "The team were so great today. On this course the race can go two ways: a bunch sprint or a more select group so I’m very grateful all the girls backed and believed in me to give me this opportunity. Of course, the win would have been ideal but we can be proud of second place, especially to a rider like Marianne Vos." Spratt and her team had a plan for the race. "I felt great all day and kept telling the girls this so they knew," Spratt explained. "We had a plan to make the race hard and we just went for it, I’m proud of the way we raced. "With 5kms to go I tried one attack but was chased back by Vos then I decided to try my luck for the sprint. I’m not known for my sprint but I have confidence in myself especially in a hard uphill finish like this."